As Ace Crossroads Hardware prepares to close for the last time, AJ Izzo, Janet Lane Horelick and Jimmy Izzo hoisted this sign. It’s a typically classy, community-oriented gesture. It’s been the “Cheers” of retail. Everyone knew our name. And it’s been our community center. A big little piece of Westport is ending. 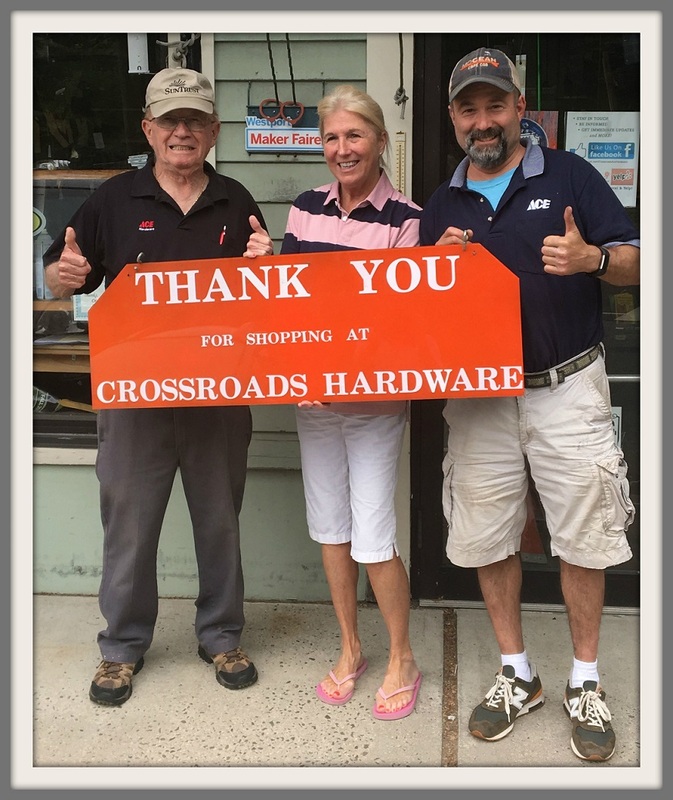 For 27 years, Crossroads Hardware has served Westport. 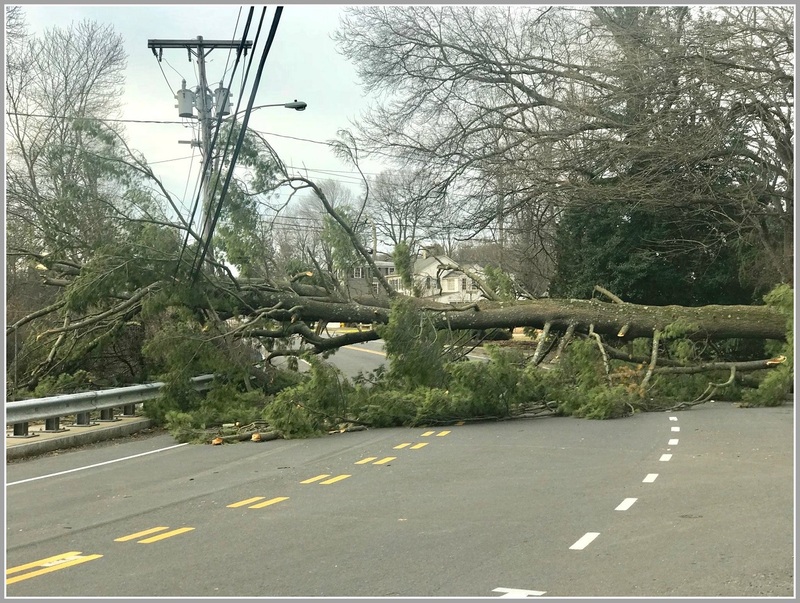 Jimmy Izzo, his dad AJ, and a superb, knowledgeable staff have helped us weather snowstorms, hurricanes and floods. 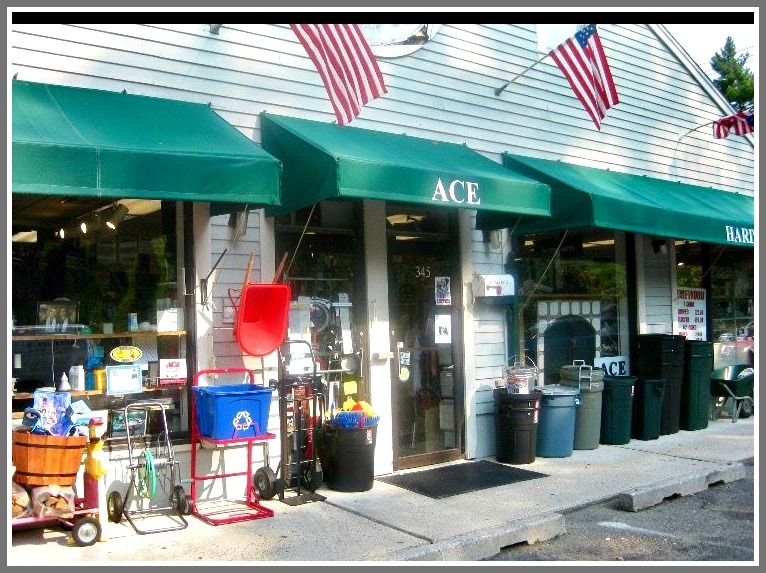 They’ve been the go-to place for gardening supplies in spring, rakes in the fall, paint and keys and pest control and light bulbs and a lot more whenever we need it. But all good — no, great — things come to an end. The North Main Street shop with the country-store vibe will close at the end of the month. Crossroads Ace Hardware on Main Street. Its neighbors include Coffee An’, Merritt Country Store and 323 restaurant. Jimmy is one of the most positive people I know. A native Westporter (Staples High School Class of 1983 — his dad was Staples ’58), he loves this town and the folks who live here. He will never speak negatively about them. But they — we — have changed. Too many of us now buy too much on the internet to keep Crossroads Hardware in business. We buy it from the comfort of our homes, and it’s delivered the next day. We’re even reminded by email or text when we’re about to run out of something, so we can order more right then and there. We don’t head down to the hardware store as regularly as we used to — particularly on Saturdays. That used to be Crossroads’ big day. Now, families are on the go all day, with kids’ sports and other activities. Saturday at the hardware store is a thing of the past. Crossroads Ace Hardware has always been community-minded. 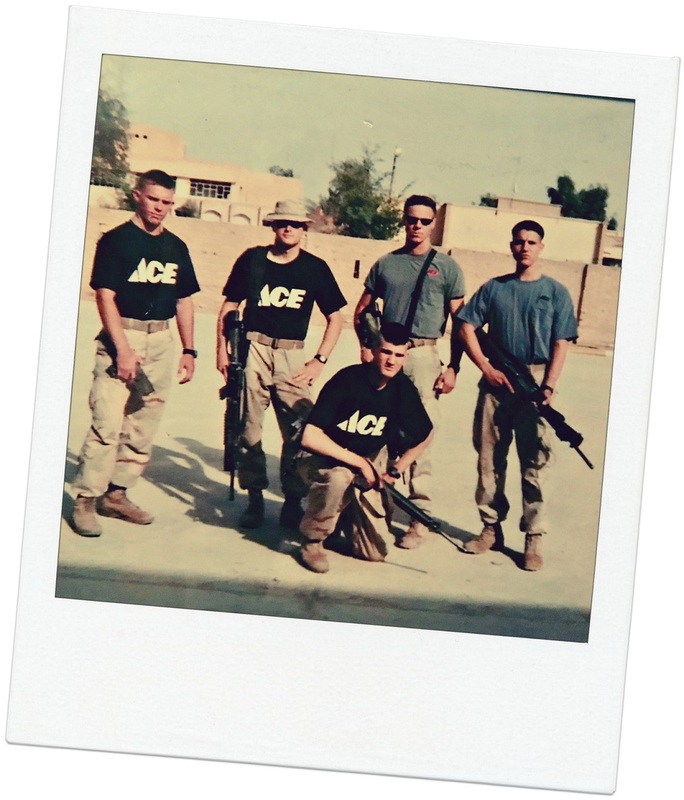 When former employee Todd Austin (standing, 2nd from right) served in Iraq, the store sent shirts and plenty of other goods to his Marine company. The Izzos crammed a ton of stuff into 2,300 square feet. When they opened in 1991, there weren’t a lot of places to buy, say, fire logs. People even order ice melt online. We know when a storm is coming. We order with a few clicks, and it’s delivered to our doorstep just hours before the snow falls. Jimmy Izzo with Monday special assistant Annissa DiNoto. Amazon — and the big boys like Home Depot — enjoy economies of scale. But the costs of a brick-and-mortar store — rent, insurance, salaries — never go down. Jimmy is not bitter. He wants his closing to be a celebration of his 27 years in business. He salutes his longtime employees — Janet Horelick, Mike Stiskel, Chris Gendren, the Coulson brothers, the many Staples students who have worked there (usually in their first jobs), and manager Joe Italiano who retired last year after a quarter century with the Izzos. Jimmy mentions too his girlfriend Jeannine Molle and her daughter Lilly, for their great support. 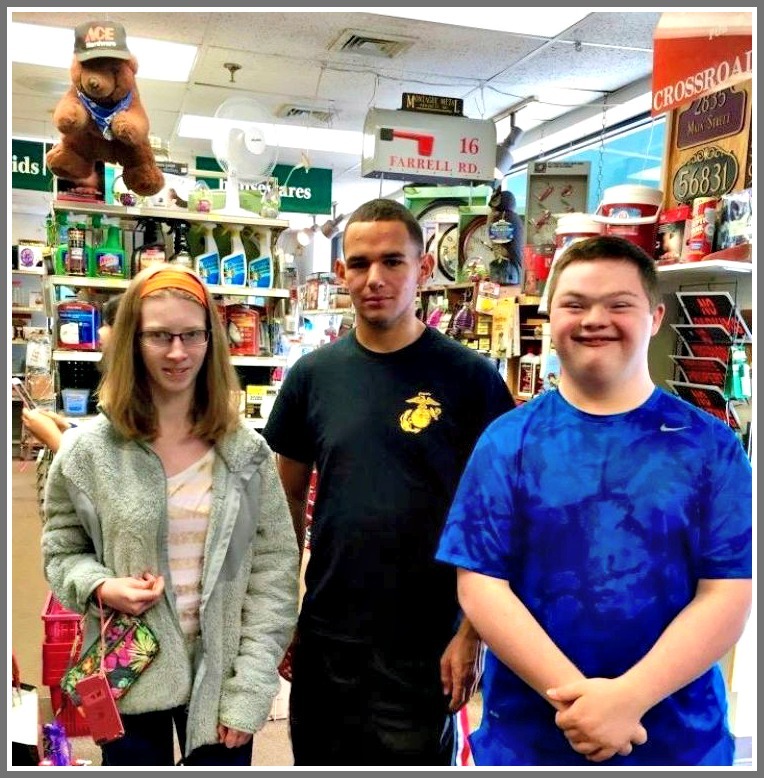 For years, Crossroads Ace Hardware has hosted special needs students from Staples High School. They always followed up with personal thank-yous, Jimmy says. But their needs and wants — and shopping habits — have changed. Now Jimmy will explore other options. He’ll continue to be involved in Westport — a community he loves. 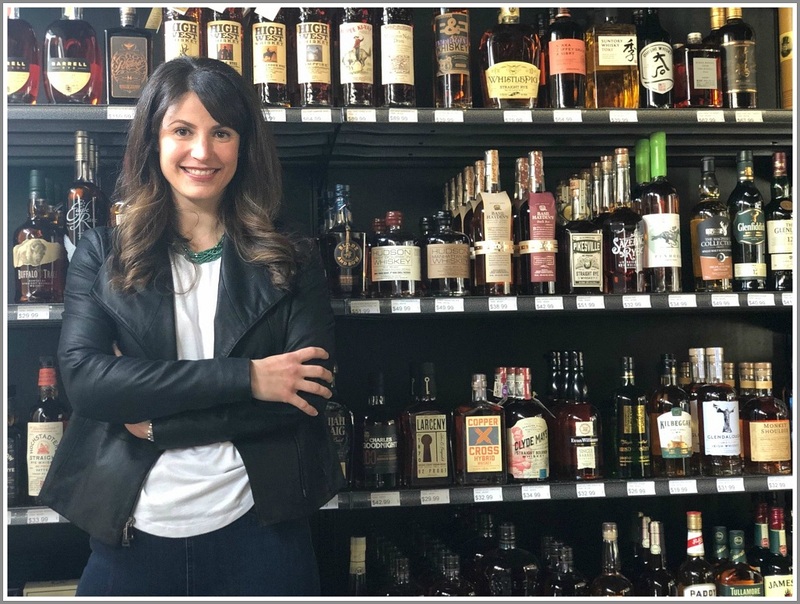 It just won’t be at the store that once served Westport, in the days when “personal touch” meant a lot more than hitting “submit” on your online order. I can’t believe it’s been 27 years since we opened the doors of Crossroads Hardware. 27 years of serving this wonderful community, and making lifelong friends along the way. 27 years of watching great kids who have worked for us grow into amazing adults, with multiple success stories. Each one becomes a part of our family for life. I can’t thank all of our employees, past and present, enough for caring so much about Crossroads and our customers, as if the store were your own. You truly contributed to making Crossroads the neighborhood gathering place we always wanted it to be. I would like to thank our manager of 26 years, Joe Italiano, who retired last year, for his loyalty, depth of knowledge and care for our customers and their needs. And a special thank you to my father, AJ Izzo, for his dedication to Crossroads and the community as a whole. Joe Italiano retired last year, after 26 years with Crossroads. Janet Horelick has worked there for many years too. I can’t thank the wonderful Westport-Weston community, and those who traveled from other towns to support Crossroads over the years. You too will always be a part of our family. Without you, we would have never had the 27 years to be your local helpful hardware place. As we close our doors at the end of May, I want everyone to know it’s been a great ride. We feel incredibly blessed to have served this community, and made forever friendships throughout our 27 years in business. We hope to see you in the coming weeks as we celebrate 27 years of friendship. AJ Izzo (right) with Matthew Mandell. 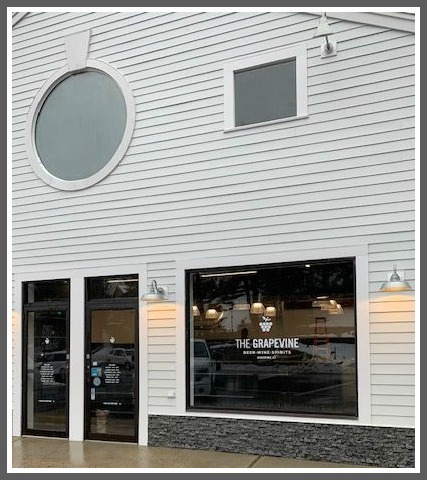 He serves on the RTM with Jimmy Izzo, and as executive director of the Westport Weston Chamber of Commerce, is a strong supporter of small local businesses. Yesterday’s mega-storm brought this monster tree down on Canal Street. Westporters had to find an alternate route to two of the most important spots in town: Crossroads Ace Hardware, and Coffee An’. 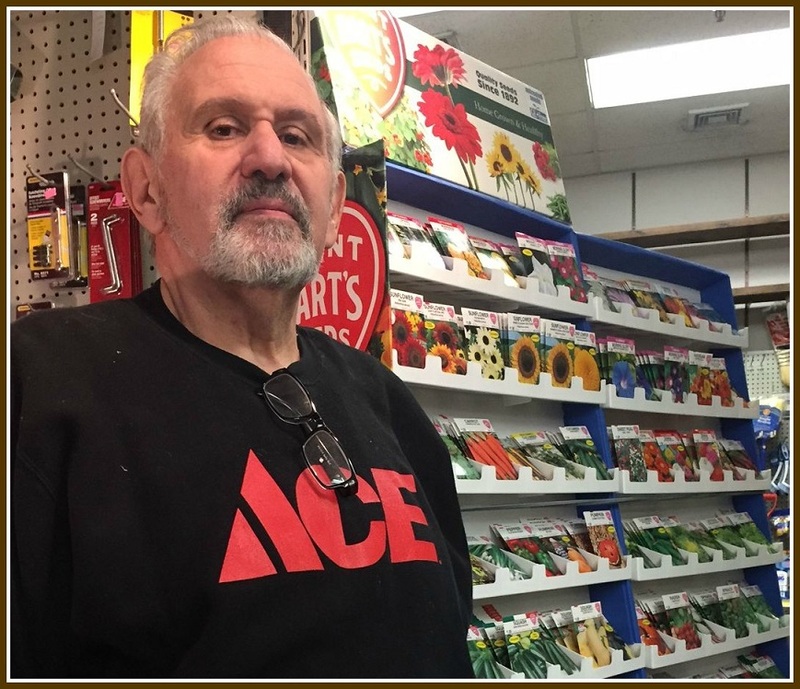 In 27 years at Crossroads Ace Hardware, Jimmy Izzo has seen a lot. New homeowners move in. Jimmy and his staff help with everything they need: paint, mailboxes, garden supplies. He watches their kids grow up. When they get ready to downsize, Crossroads is there too. It’s got a Main Street address. But — next to Coffee An’ — it’s not exactly downtown. It is, however, the perfect place to observe local retail trends. Some of what’s happened to Crossroads Hardware is unique to Westport. Much of it is part of a national movement. Jimmy Izzo prepares for the next snowstorm. That’s true of nearly everything Crossroads sells. Whether it’s a mop — which you can also buy at Stop & Shop or CVS — or a gas grill, customers have exponentially more options than before. They often buy the most convenient way. Many times, that’s online. Then they’ll give Crossroads a call. They need help assembling that grill, or they’ve got questions about how to use it. Jimmy answers them all. He’ll even tell customers to order online, and ship to Crossroads; he’ll put it together, then deliver it (for a price). Customer service is something a local store does far better than the web. Crossroads Hardware is the closest thing Westport has to an old-fashioned general store — a place where folks not only shop, but sit around a pot-bellied stove, tell stories, argue, complain, and solve all the problems of the world. Crossroads Ace Hardware, where customer service is king. Unfortunately, that’s not the kind of place customers look for today. Modern families with kids, meanwhile, run everywhere on weekends. Time once allotted to household chores and maintenance is often filled with travel sports. 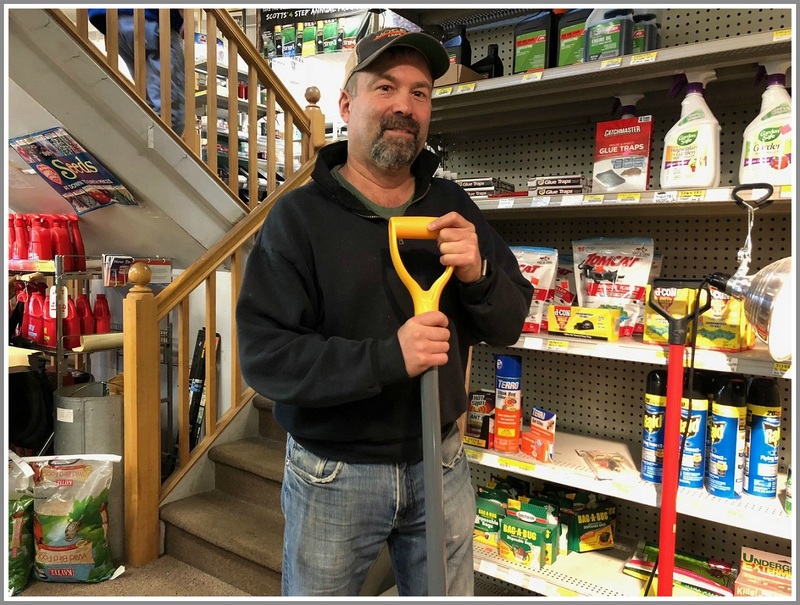 Getting the word out about Crossroads — everything from services like tool sharpening, to products like shovels and ice melt before a snowstorm — has changed too. The local papers are virtually non-existent. Jimmy relies much more on Facebook advertising and posts, and other social media. 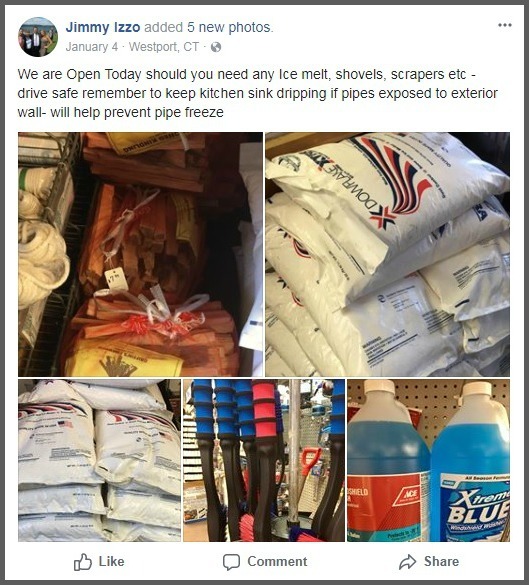 A wintertime Facebook post by Jimmy Izzo reminds customers of what to do when bad weather strikes. The future — for stores like his, and all of downtown — is “unknown,” Jimmy says. He sees empty stores downtown, and less foot traffic. Part of the reason is that old-time relationships — between landlord, tenant and community — have frayed. Many Main Street properties are owned by out-of-town conglomerates. He gives Bedford Square — David Waldman’s new retail/residential complex that replaced the former YMCA — an “11 out of 10.” But the rest of downtown needs a spark, Jimmy says. One answer may lie in business-to-business networking — stores handing out coupons or flyers for other stores, say, or Crossroads combining with a lamp shop for an event that teaches how to wire a lamp. 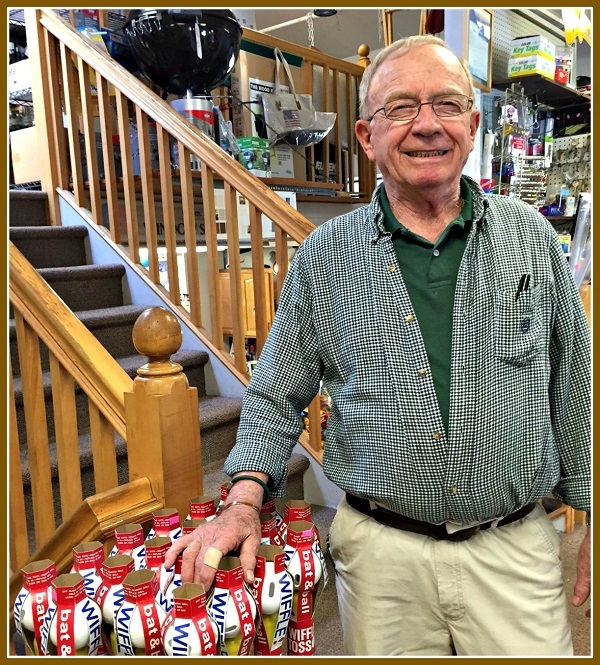 The retail sweet spot, Jimmy says, is the customer between 30 and 55 years old, with kids in schools. But they’re not wedded to Main Street — or even a once-essential destination like Crossroads Ace Hardware. But if you do buy that gas grill online, be sure to call Jimmy Izzo. He’ll assemble it for you. And then make sure you don’t light your entire yard on fire. Sure, you can get a snow shovel, light bulb or roach motel on the internet. But you can’t get it immediately — right now, the moment you need it. You can’t handle the merchandise, to choose exactly the right product. You can’t get the expert advice — and no up-selling — from knowledgeable, friendly folks you find at your local hardware store. That’s why so many Westporters flock to Crossroads Ace Hardware. Ace is the place for all that — plus the old-fashioned, all-that’s-missing-is-the-pot-bellied-stove atmosphere, courtesy of owner Jimmy Izzo and his dad, AJ. 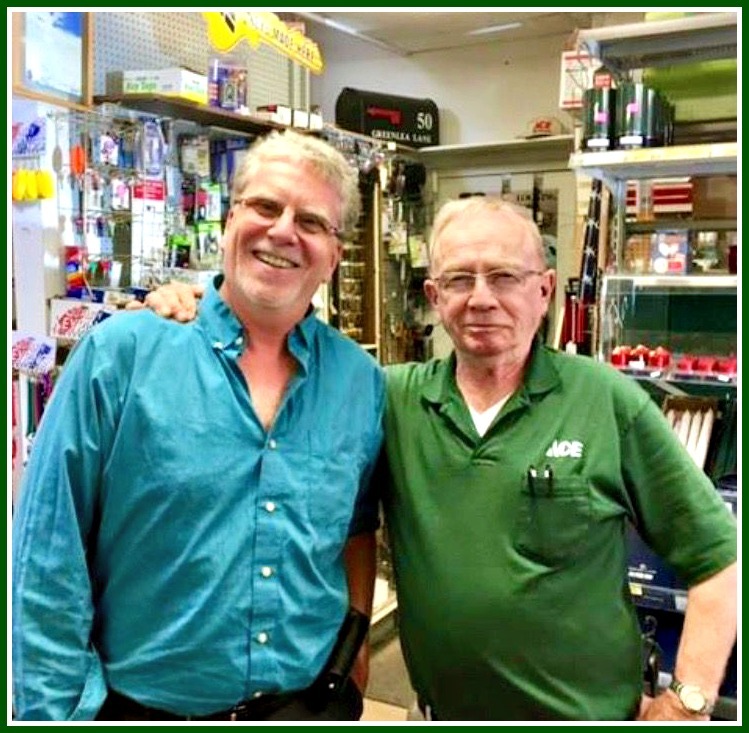 For nearly 30 years, Joe Italiano has made Crossroads Hardware special too. But January 28 is his last day in the small-but-crammed-to-the-gills store that’s as beloved as its strip mall neighbor, Coffee An’. Crossroads is Joe’s last stop, in a long career in the business. 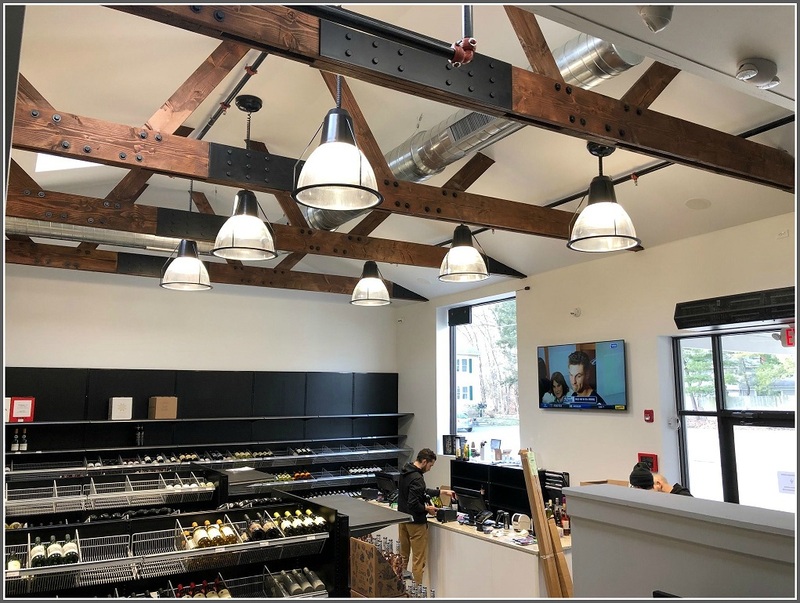 The Westchester native worked in Ridgefield and Danbury before Paul Taylor — owner of Weston Hardware, where he worked in the 1960s — told AJ to call Joe for his new store, on the site of the old North Main Garage. Crossroads Ace Hardware opened in October 1989. Joe’s been there all that time. In fact, very quietly — but with insights gained from decades of experience — he’s helped make it what it is. Joe prefers to talk about what he’s gotten out of the place. He’s done everything from make keys — you can’t do that on the internet — to repair a completely shattered antique glass lamp. 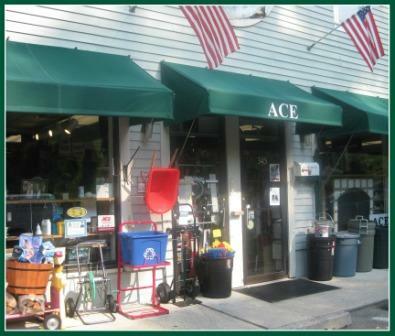 Crossroads Ace Hardware is a favorite Westport place. Retirement will give Joe time to catch up on projects he’s got at home; spend time with his wife, who retired 2 years ago, and travel. He looks forward to attending his grandkids’ functions on Saturdays — something he’s never been able to do. He’ll miss the “interaction with all the people.” He will not miss driving between work and home — Danbury, on the New Fairfield line – in snow. Meanwhile, thousands of loyal customers will miss Joe Italiano. Ace will still be the place. It just won’t be the same without him. I want to share a great experience I had this week at a local store. 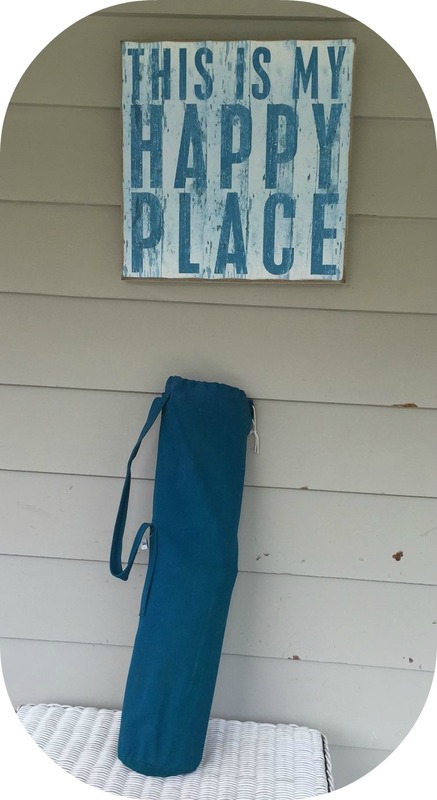 One of the legs of my “table in a bag” — which I use at the beach as many nights as possible — was missing a screw. I brought it into Crossroads Ace Hardware. Joe very kindly said he could fix it. He had to epoxy a new screw in, and would have it ready the next morning. I came back to get it. It now as good as new. Joe’s charge for this? $3.50. My gratitude and appreciation — and certainty that Home Depot would not do that for me? Priceless. Gwen Tutun is a very happy Crossroads Ace Hardware customer. From his perch at Crossroads Ace Hardware, A.J. “Red” Izzo sees and hears a lot. He’s talking about “a major drug epidemic” — in the town, county and state — and an equally alarming rise in depression. Too few people are talking about these issues, he says. A.J. “Red” Izzo, at his familiar spot in Crossroads Ace Hardware. Izzo hears of the vast amount of prescriptions doctors are writing. Of young people stealing pills from parents. Of the easy availability of drugs of all kinds, and the lack of services for anyone wishing to get off the roller-coaster of addiction. “When I was growing up, Westport had 5,000 people and 2 facilities — the Westport Sanitarium (on what is now Winslow Park) and Hall-Brooke,” Izzo says. Izzo says that too many Westporters are not talking about the twin scourges of drugs and depression. 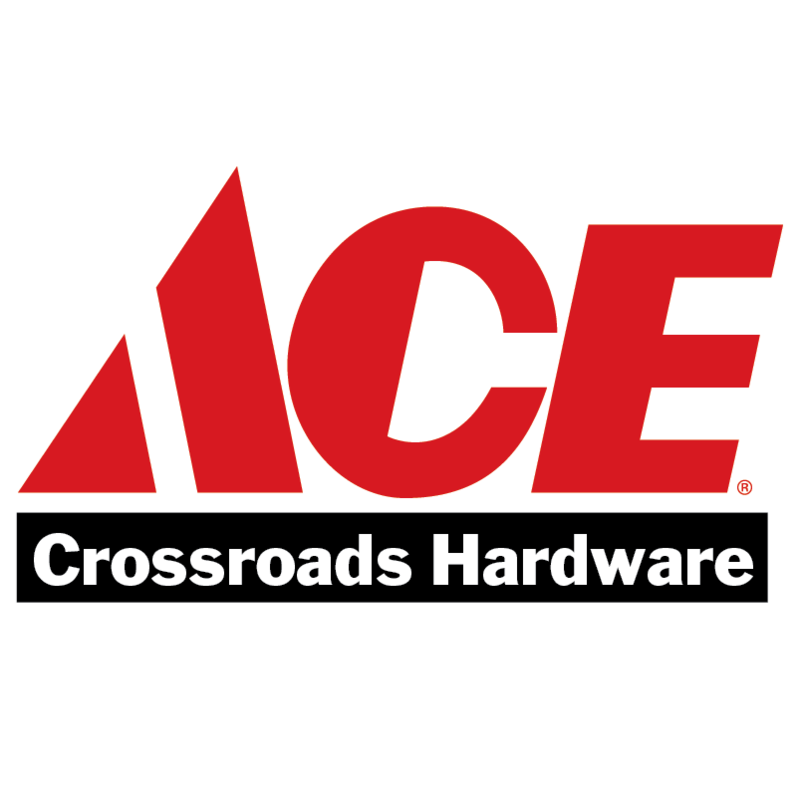 If you’ve lived in Westport for more than 12 seconds, you know that Crossroads Ace Hardware is the place — for any home-related item you could imagine, for fantastic personal service, and for that sit-around-the-potbelly-stove community feeling you can’t get anywhere else. If you don’t know and love Jimmy Izzo, his father AJ and the rest of the Ace crew, you should crawl back into your cave. They do. And here’s why. Yesterday morning, Jimmy went to open up. Under the door, he found a handwritten slip of paper. Overnight, a customer had helped himself to some bamboo sticks, copper pipe and plastic tomato stakes. The customer listed all those items on that sheet of paper. He also slipped a check under the door for the total amount. “People are good,” Jimmy says. Well, yeah. Because, Jimmy, you’re good to them. 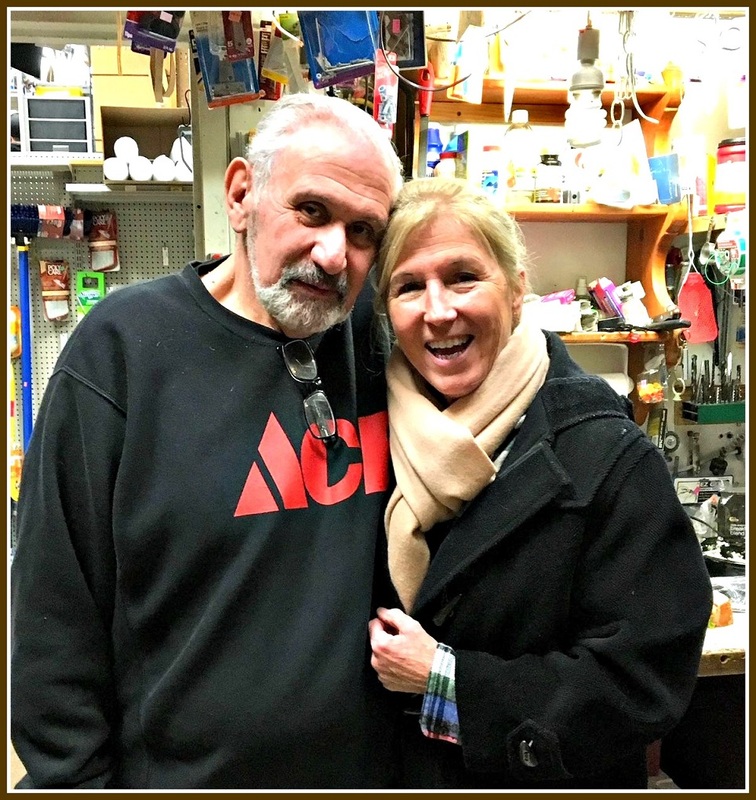 During the 22 years Julie and Bob Fatherley have lived in Westport, they’ve become big fans of a nearby store. Jim and A.J. 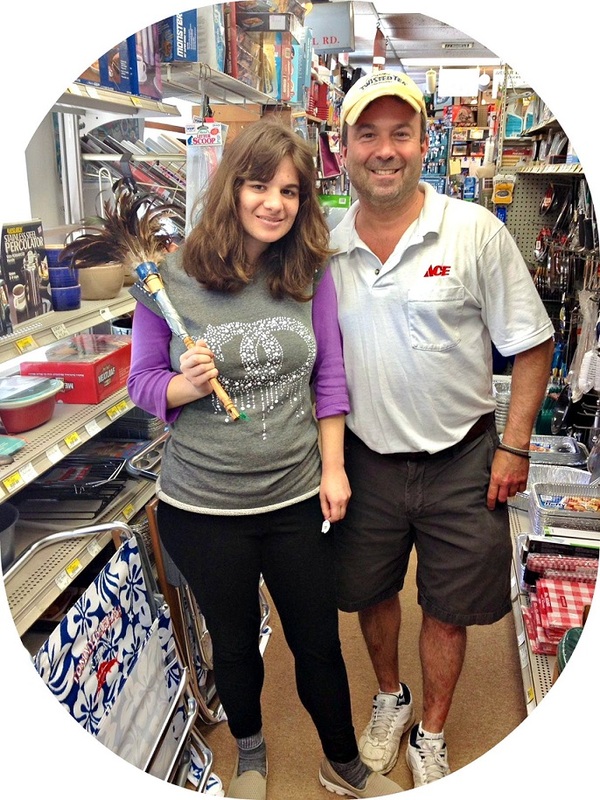 Izzo run Crossroads Ace Hardware — “a fantastic local business,” she says. Recently, Joe assembled a tool kit for the Fatherley’s young grandson, Gordon. The 2 1/2-year-old loves to hammer nails into wood with Bob. The other day, 3 generations of Fatherley males headed over to Crossroads. The boy brought along freshly baked chocolate chip cookies. It was a typical Saturday: busy as heck. Everyone had a question, request or command of the staff. Nonetheless, Joe took Gordon on a tour of all the wonders to be found in a hardware store. “This is what community is all about,” Julie says. It is indeed. A tiny gesture — but one that resonates with an entire family. And one that helps make a young boy understand what the world — and, just as importantly, the people in one small community — are all about.